Beekeeping in India is a growing trend. Natural Raw Honey bee farming in India can be done as a standalone commercial honey bee farm or can be integrated with crops to increase the crop yield and get additional income from honey. 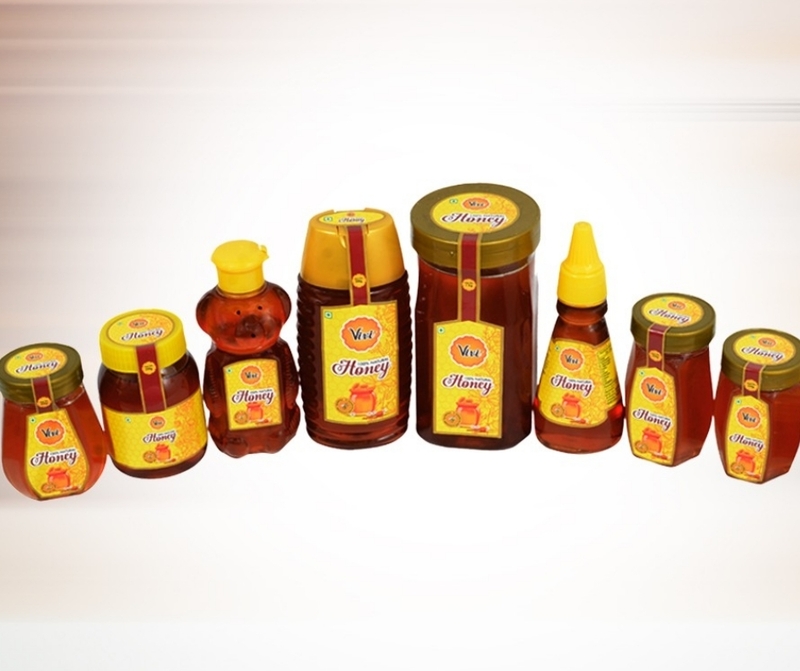 Discover how to start honey production in India with complete information. Rearing of honey bees is called Apiculture (madhumakhi palan in Hindi). Beekeeping is as old as history. While some admire bee’s hard-working nature and division of labour, some find inspiration in their coordination and teamwork. So, how to start a Natural Raw Honey business? The process of producing and preserving your own honey may be simple as compared to other business ideas. Seeing first-hand what it takes to maintain a beehive and harvest your own honey will help you to decide whether or not to pursue the business venture. Firstly you need to have a proper business plan as per your requirements and your farsightedness. Completing the business plan yourself is important, as it will force you to analyze the market & requirements for the business to ensure you are up for and prepared to do the work required for success. Before you purchase a single item or even a bee as a Natural Honey Manufacturer, you have to ensure the local ordinances permit beekeeping. 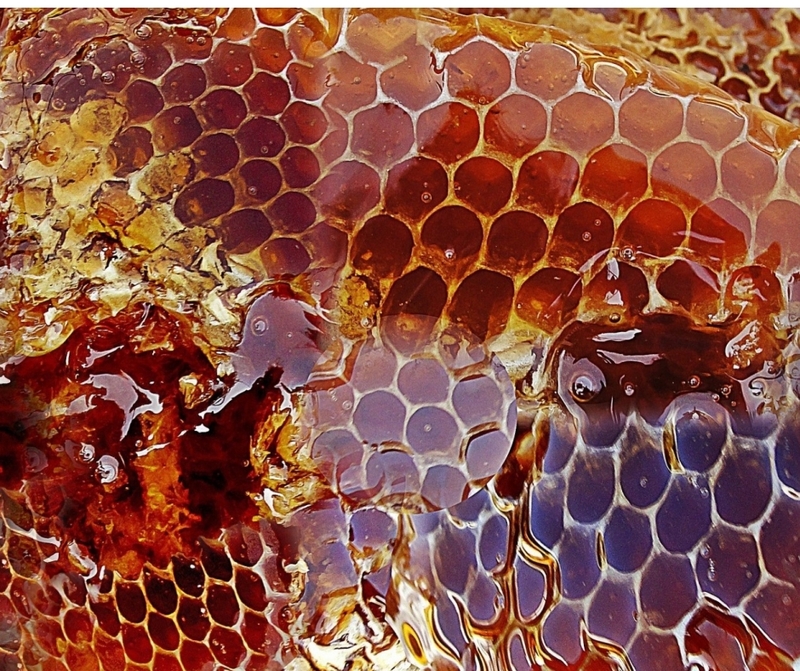 You also have to check for any required license for harvesting, bottling, and selling honey. If you plan to sell your honey products as organic, there may also be some additional terms & conditions to qualify as an organic honey seller. If you wish to sell your honey online and also plan to have sales abroad, you have to ensure that you are meeting all the requirements for taxes and other legal purposes. Having good knowledge about the ecology, flora and fauna of the place helps the farmer in deciding the kind of bees to be reared for honey production in India. The bee farming is becoming easier with beekeeping kits, which contain everything you need to get your first colonies started. But you need to ensure that you have a space in your own backyard and all the required permission. 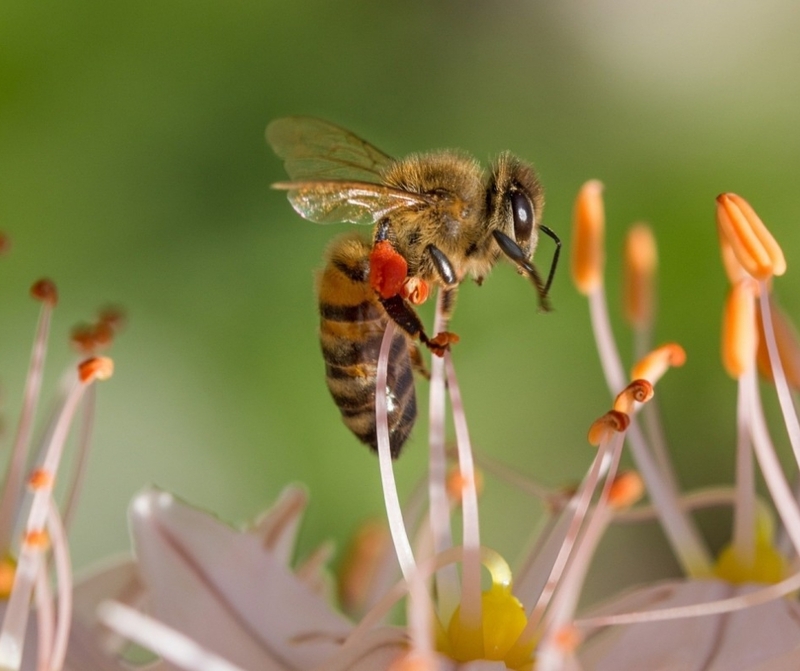 A variety of Natural Organic Honey flavours can be produced by a hive, with different kind of plants and flowers like Wildflower, clover, and buckwheat in the surroundings. Once the bees have produced the honey, be sure in understanding the further points of safely harvesting the liquid. Also, ensure that there is no damage to the hive. You can seek the advice of a professional beekeeper at the initial stages of the business. 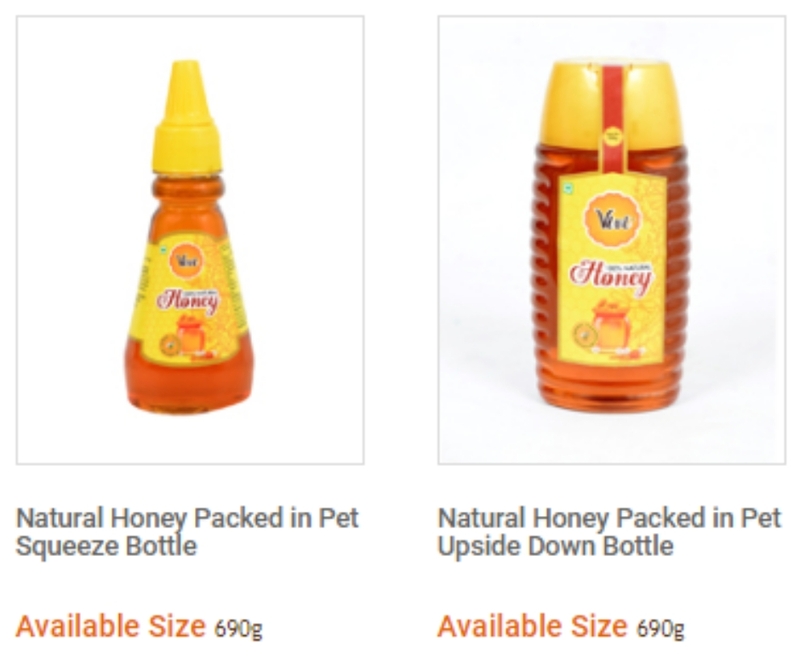 Honey bottles are available in several sizes. You have to decide on what sizes of honey you can sell inorder to be ready with honey bottles. You’ll also need to understand how much your bees will produce before you can plan to sell larger quantities. Apart from Natural Raw Honey, there are other commercially important by-products like royal jelly, beeswax, pollen, proposes and bee venom. 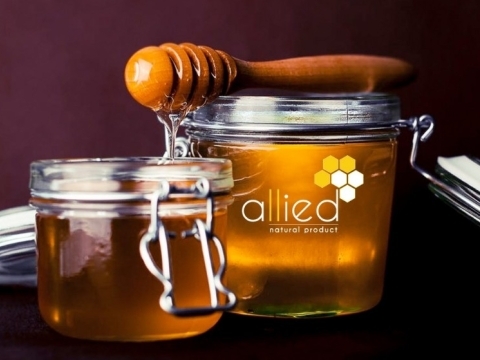 Allied Natural Product deals with Natural Organic Honey. Retain the taste, flavor and aroma of organic honey by minimal processing. 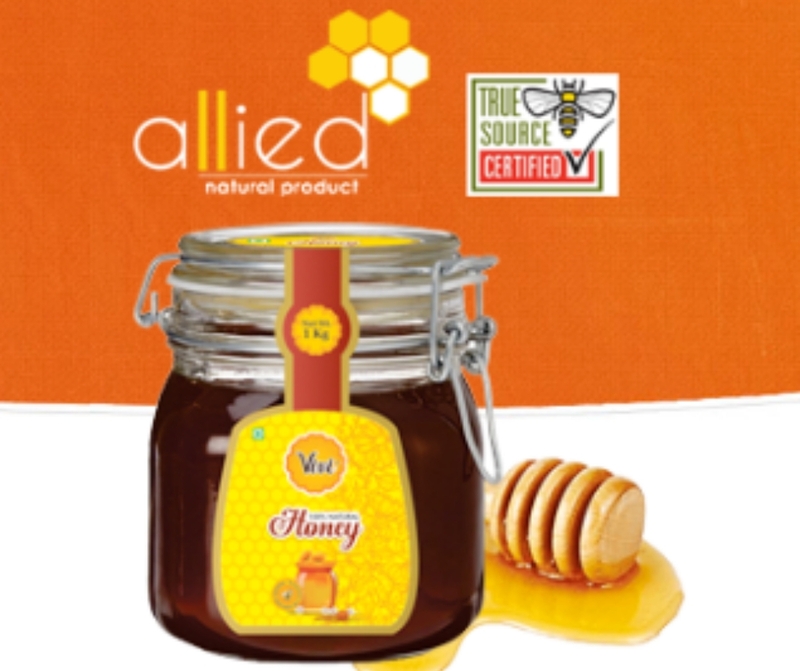 To reach the honey store online, log on to http://www.alliednaturalproduct.com/.